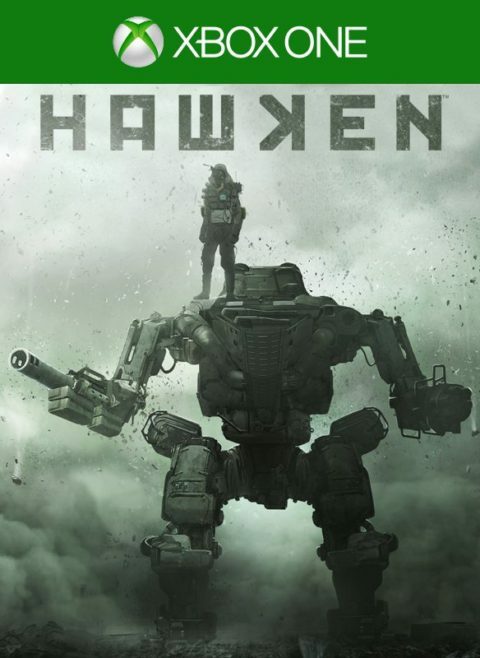 Remember Hawken? 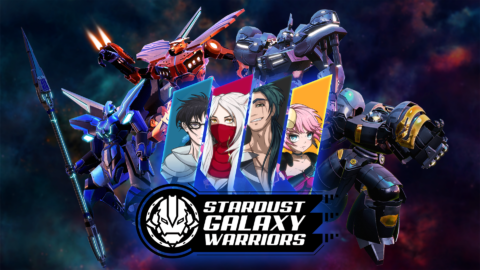 The game that promised so much, only to dash all of that against the jagged rocks of an abysmally implemented free-to-play business model. Well, Hawken still survives and while the companies behind the scenes have shifted around somewhat the game still limps on. 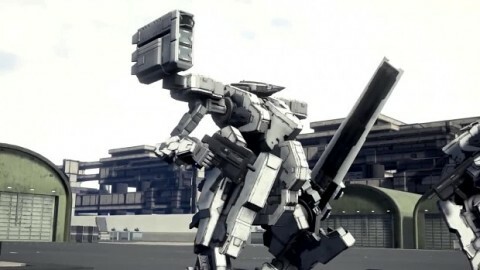 However, the good news here is that finally Hawken is coming to console. 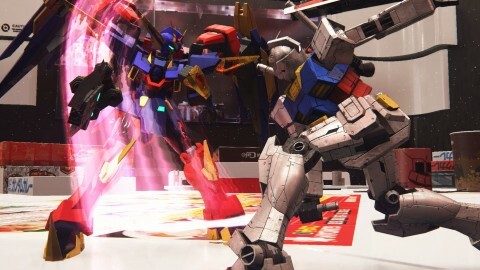 As a Taiwanese rating entry lists the game as coming to Xbox One courtesy of 505 Games. 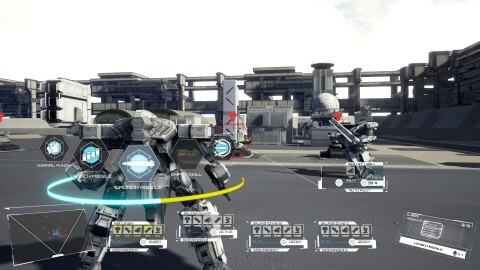 Bear in mind though, Hawken was originally meant as a console game so it seems that it is finally coming home. 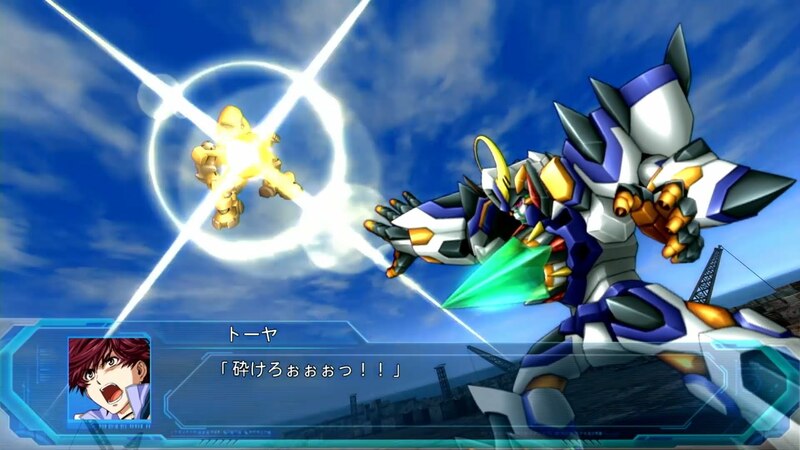 We always loved the Kow Yokoyama infused mecha designs, despite the fact the creative team behind it said that they weren’t mecha at all. Fun times. The game was good too and had a great arcade sensibility to it, it’s just a pity that the approach to monetization was completely awful. These days you can still play the game on PC but it will be interesting to see how Hawken will do once it finally reaches console. 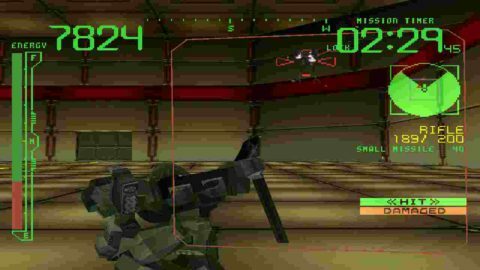 As part of their Golden Week sale, Sony’s PSN store is offering deep discounts on the original PSone Armored Core and The Misadventures of Tron Bonne. Each are available for $2.99, and 25% cheaper than that with PS Plus. I’m not sure what mechanical war machines have to do with Golden Week, but it’s clear evidence that Japan has cooler holidays than anyone in the West. For those of you asking if Tron Bonne counts as a true mecha game: if it’s a machine, if there’s a pilot, if it has legs, and if one of those legs could stomp a human skull into mash, then that’s a mecha. Sale ends on May 2nd. Having completed the playable demo available via Steam, here a few of my first impressions for the upcoming indie mecha game Dual Gear. No bugs encountered, just a few rough edges. As expected. Game play was pretty intuitive, and I didn’t really need to bother with the tutorial at all. Battle system is a real time, strategy/turn based hybrid with movement based auto counter attacking. So positioning will be key. AI is pitifully stupid right now. You can avoid most damage by using terrain as cover. The AI will attack you as if you’re out in the open. Graphics are pleasing, clean. Needs some refining, as I am seeing a lot of jagged edges even with all settings maxed on 1080p. Speaking of. The game doesn’t appear to be a graphical power house but it was really working my GTX970. Even experiencing some odd surges in power needed. In spite of this, it still ran above 60 frames per-second without issue. The UI could use a bit of work. Just to make things a tad clearer. The info it displayed felt muddy, not obvious as to what it was telling me. 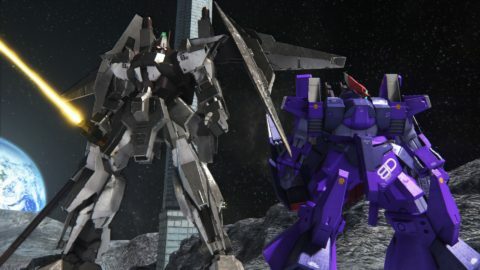 The mecha featured were well designed aesthetically, and made me quite eager to see what the customization will add to that. The combat was fun to engage in. 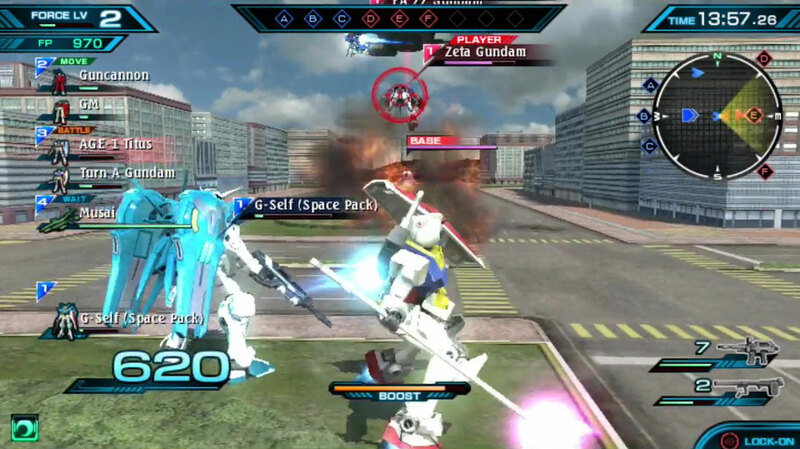 The missiles and long range cannon were really fun to use, and made short work of enemies. Melee was confusing at first. Looks like it’s a timing based attack(at least with the sword). The blowing off of limbs is fun to watch as well. You can free aim weapons, but it didn’t appear to me that you could specifically target areas of the body. 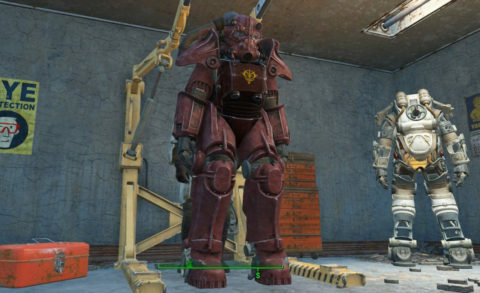 As long as your reticule was on the enemy, you just fired center mass. Now, you must keep in mind. All of this is Pre-Alpha. So a it is very early build of the game we’re seeing here, all of this then is subject to change. Although it’s already shaping up to be a great new mecha intellectual property.